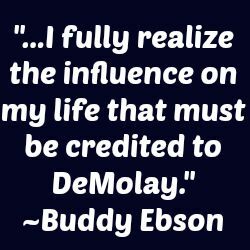 Proud to be a Growing DeMolay Chapter in Northern Colorado! Poudre Valley Chapter meets in Fort Collins every 1st and 3rd Mondays of each month at 7:00 pm. 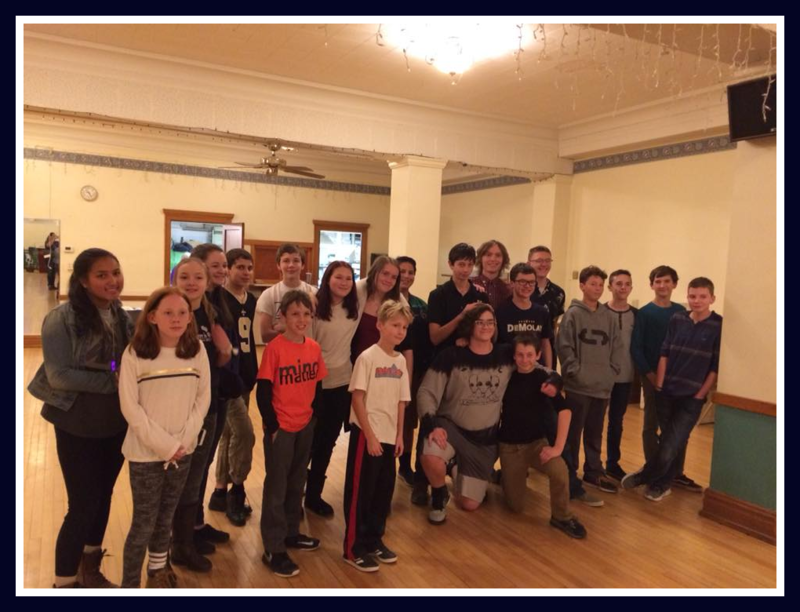 January was a busy month for the young men of Poudre Valley Chapter! Past Master Councilor, Parker handed off the office to newly elected Master Councilor, Antonio. We also held elections for Senior and Junior Councilor. The remaining offices were appointed by the Master Councilor. We've been very busy holding extra Ritual practices to get ready for the Frank Marshall Ritual Competition for Colorado. 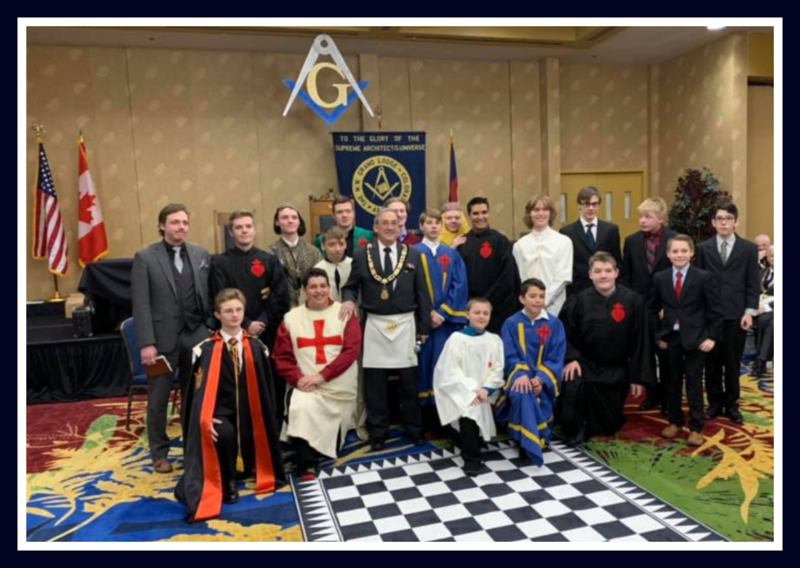 We are very proud of our Past Master Councilor, Parker for his participation in the DeMolay Degree at Grand Lodge! He was fantastic!